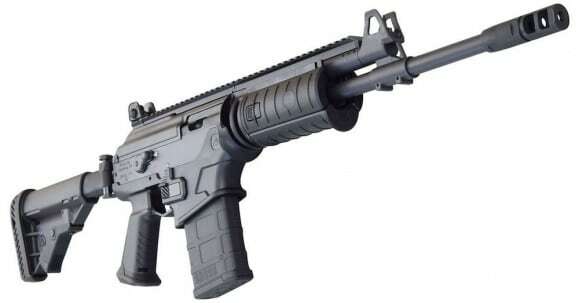 Classic Firearms had some blem 16" ACE 308 carbines with full IWI warranty on sale for $999. Last edited by Barth; 12-12-2018 at 04:06 AM. I bet that pistol with the brake is LOUD! I use; Professional Safety Ear Muffs by Decibel Defense - 37dB NRR. Not sure it would be fun beside me. But the pistol is pure pleasure to shoot and not loud at all (with proper hearing protection). I've got no good reason to buy the carbine. Sometimes things don't have to make sense - right? Three employees at the FFL/LGS went over the gun with a fine tooth comb. They could find no blem. Took my .308 carbine to an indoor range a few minutes ago. All the employees drooled over it. Let the Range Officer squeeze off a few rounds. 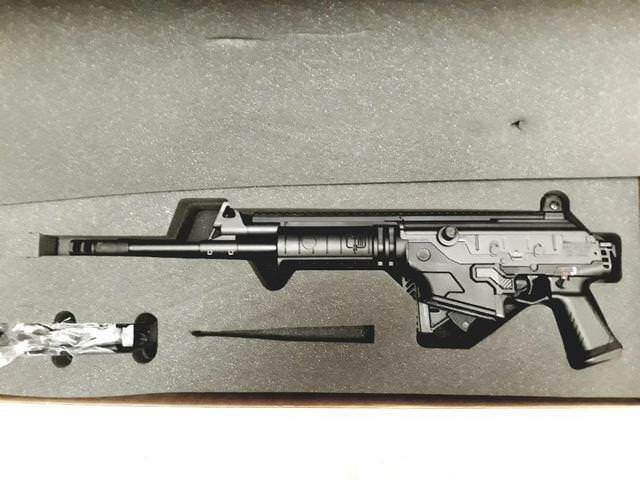 Wow, it's great when a gun meets your expectations! Yes, like most of us, firearms are a passion. All the 308 autos and the weight of their ammo require you to either only carry 80 rds or give up the silencer and the rifle rated armor. Both are very bad ideas. There's another 30 lbs of stuff (minimum) to be carried. The basic ammo loadout for today's M4 is 7 30 rd mags, 1 lb each. The gun is 7 lbs, 20 rd steel mags full of 308 are 1.6 lbs each and typically the guns are 2 lbs heavier, too. So say, 10 mags full of 308, 15lbs and a 9 lb gun, 24 lbs, vs 14 lbs. A silencer for the 223 can be as light as 3/4 lb, and rifle rated armor is 10 lbs, basically. The armor and silencer are many times more likely to save you than any power or range advantage that the 308 (supposedly) offers over a 223. 6 post Mr. Swank and not a positive note in the bunch. Give me something positive.